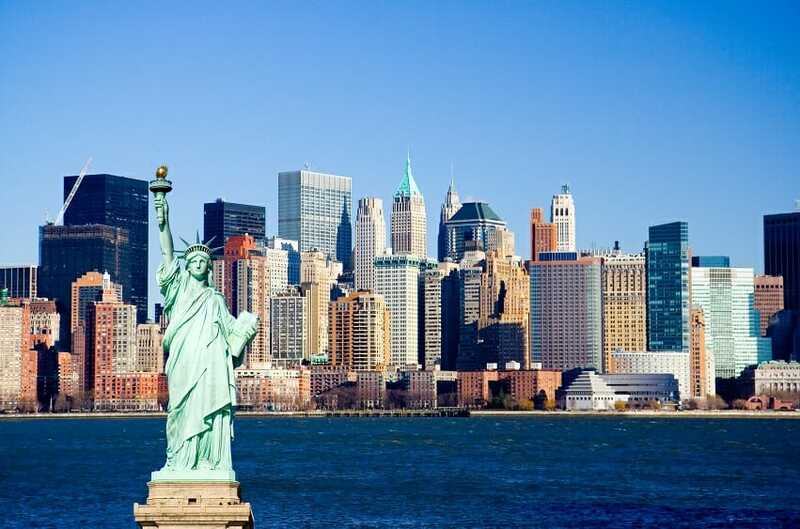 New York City, being the financial center of the United States, is one of the most active locations for financial modeling courses. Most major classroom-based training companies offer courses in NYC and these can be a great way to get a “boot camp” type of session on modelingWhat is Financial ModelingFinancial modeling is performed in Excel to forecast a company's financial performance. Overview of what is financial modeling, how & why to build a model. A 3 statement model links income statement, balance sheet, and cash flow statement. More advanced types of financial models are built for valuation, plannnig, and. An increasingly popular alternative is to take online classes so you can learn at your own pace and follow detailed video-based instructionCFI Webinar - Link the 3 Financial StatementsThis CFI quarterly webinar provides a live demonstration of how to link the 3 financial statements in Excel step by step. Follow the instructor in Excel and download the completed template from the webinar. 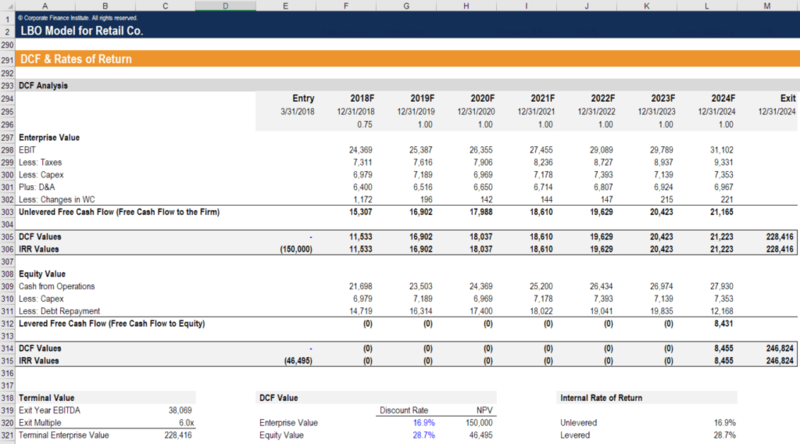 Learn the formulas and proper linking procedure to connect the income statement, cash flow, and balance sheet.